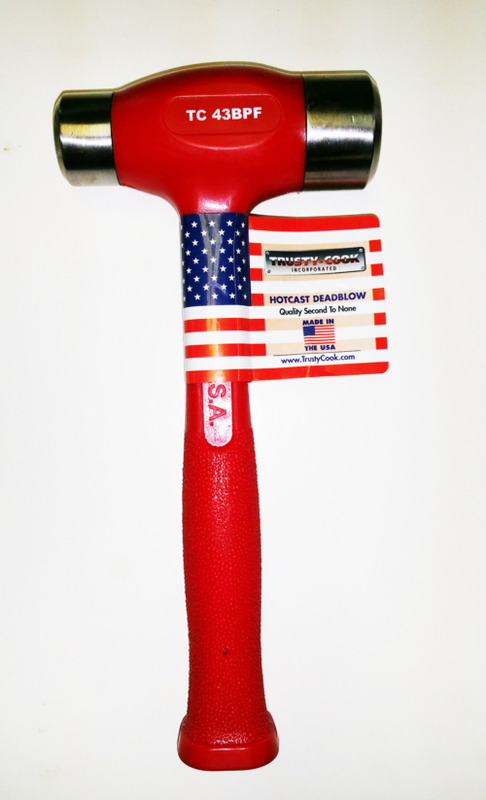 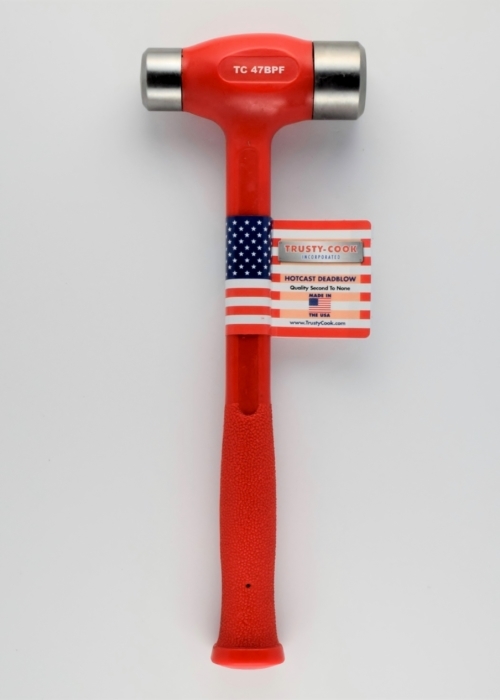 Our ball peen hammers provide the same dead-blow durability and striking force as our other models, but have a steel face at each end for shaping, expanding, and setting roves and rivets — as well flattening, shaping, and removing dents from metal. 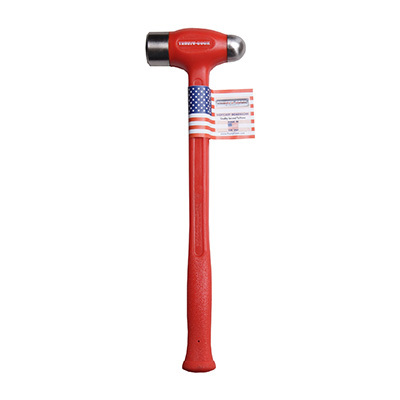 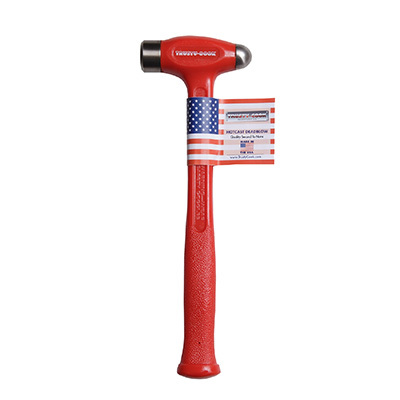 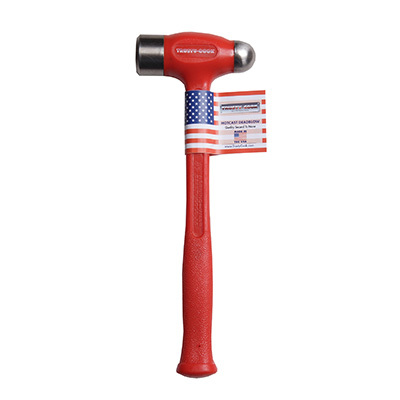 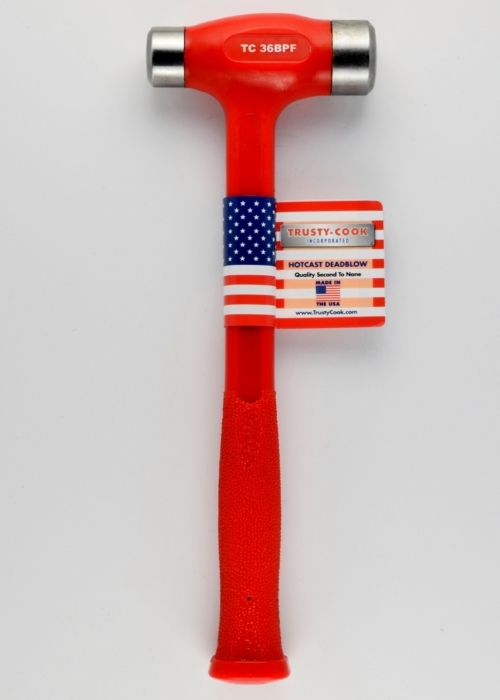 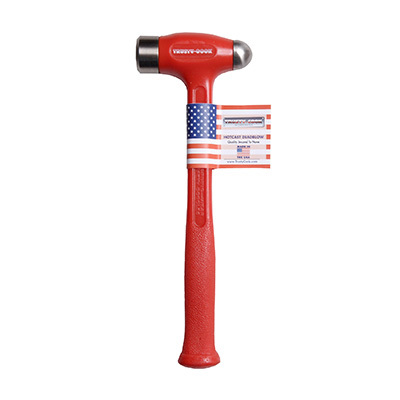 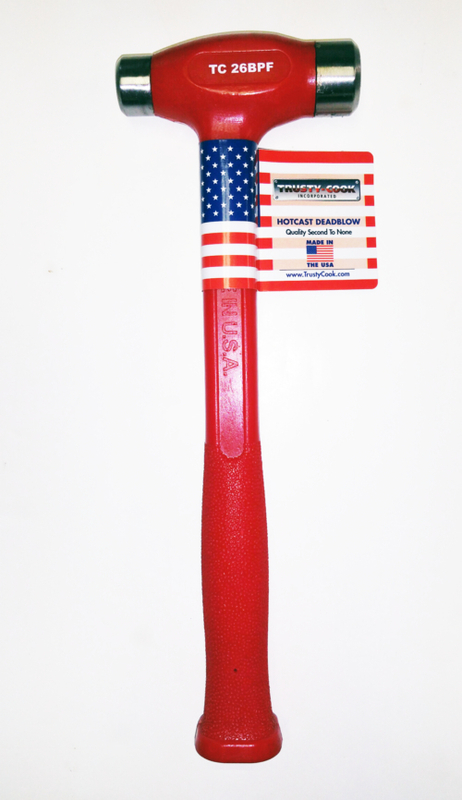 Referred to in our shop as the ultimate machinist hammer, the Trusty-Cook ball peen has been re-engineered with threadless construction to guarantee no reverberation due to impact, easier control, and less fatigue. 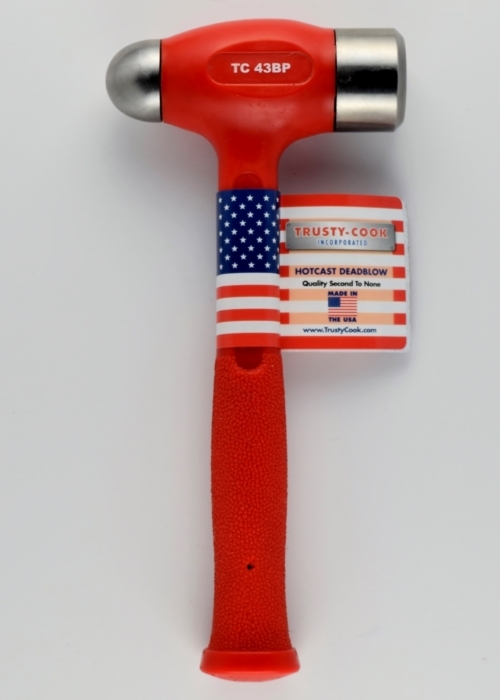 Learn more about our product craftsmanship here.